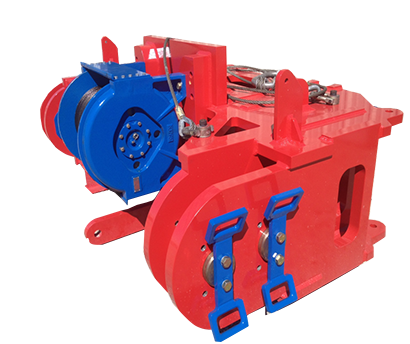 Advanced Tool & Supply (ATS) Hydraulic Winch System’s help keep wireline applications efficient saving the operator time and cost while rigging up and during wireline operations. 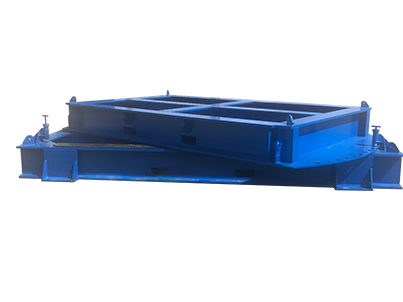 The compact design keeps lifting simple and safe all while providing the work window necessary to get the job done. Advanced Tool & Supply’s(ATS) STT interfaces with the landing string while rigged up during well completions and intervention operations. 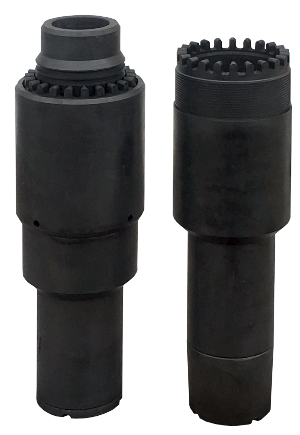 ATS’s Surface Test Tree side outlets can be fully dressed with kill and production valves or dressed as needed per operators request. Advanced Tool &Supply’s (ATS) lighter weight CTLF’s interfaces with both coil tubing and wireline operations. 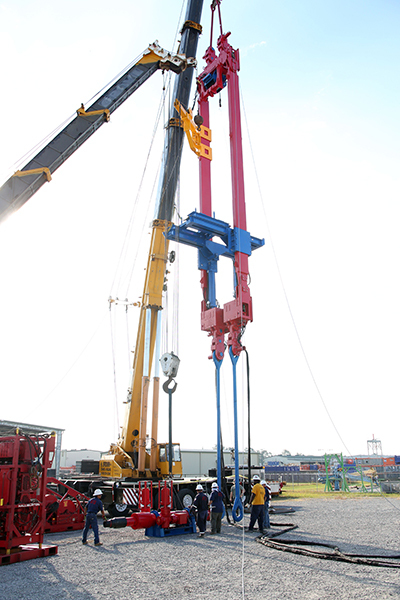 The centerline hydraulic winch allows for efficient rig up of both operations. ATS carries a frame stabilizer and coil tubing hydraulic stand to add to our frames when needed. 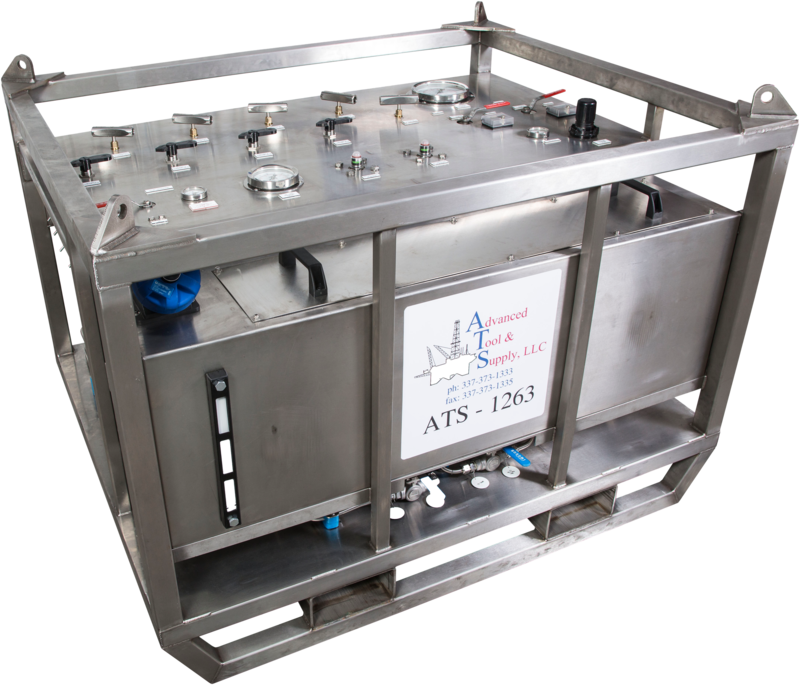 Advanced Tool & Supply’s(ATS) Flushing and Testing Units are suitable for hydraulic pressure testing, fluid circulation, filtration, and chemical injection. 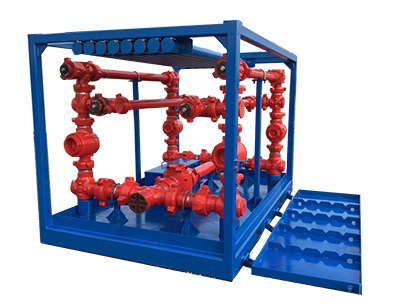 ATS’s smaller unit saves on deck space when working offshore side by side with the subsea company. ATS’s technicians are certified in NAS 1638 & 4059E and carry up to date certificates. Advanced Tool & Supply’s(ATS) QU allows for quick interfacing between Surface Test Tree and the landing string. Our shorter design helps with space-out issues. 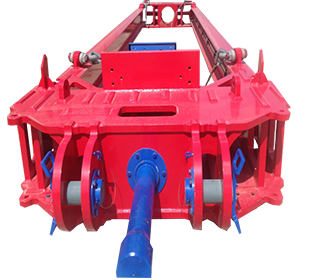 Advanced Tool & Supply (ATS) 360 Rotary Table allows ringing up Coil Tubing that much more efficient when not dealing with ideal conditions. The 360 degree range of motion allows for the reeler to be set in place then aligned for best case line of sight to the V-Door.